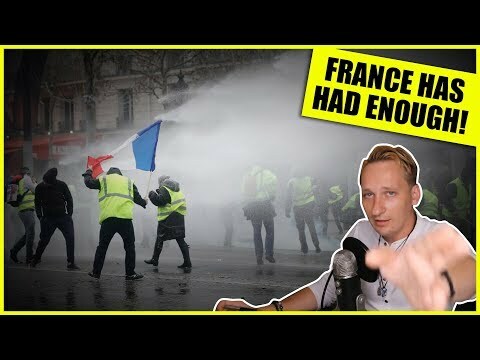 Luke Rudkowski of WeAreChange gives you the latest breaking news on the situation in France. After being forced into higher gas prices and overwhelming taxes they have taken to the streets; oligarchs beware. 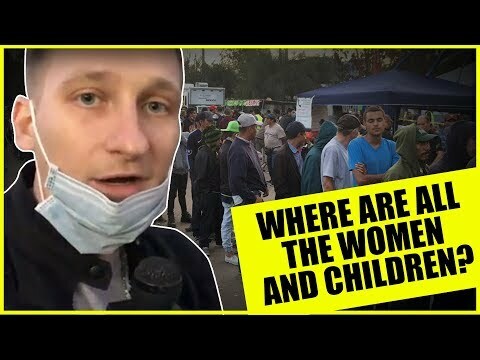 Luke Rudkowski of WeAreChange is on the ground at one of the shelter encampments in Tijuana on the border. As the caravan carrying thousands has reached the border the situation will only get worse. Watch what happens when a baby that is addicted to a cell phone has it taken away. Authored by Michael Snyder via The End of The American Dream. In this video from the Steemit conference in Poland where the discussion includes how decentralization can become a reality. In this digital age the topic is more relevant than ever because the question is becoming do we get total freedom with decentralization, or total slavery without it? 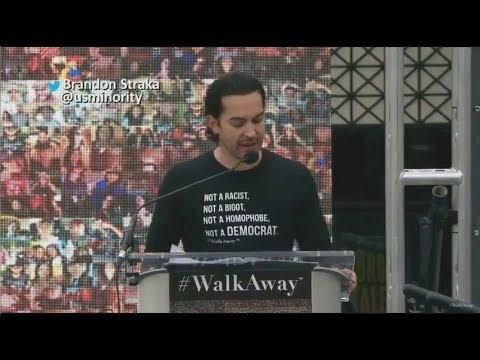 Luke Rudkowski of WeAreChange reports. 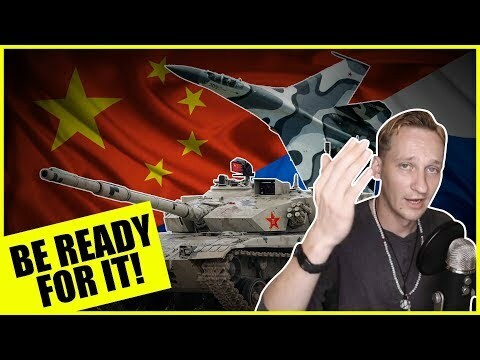 Luke Rudkowski of WeAreChange gives you the latest breaking news on what China and Russia just announced concerning war with the Fascist Police States of Amerika, and goes into the actions and comments made by FPSA President Donald Trump and Vice President Mike Pence on this issue. He also discusses the economic aspects affecting the FPSA with the Petrodollar, oil in Yuan, China’s silk road, energy and food security, plus a lot more. Luke Rudkowski of WeAreChange gives you the latest breaking news on the birth of Liberty with the help of Constitutional legend Patriot Dr. Ron Paul. Will baby Liberty grow up to challenge the establishment and be a champion of freedom across the world? Only time will tell. 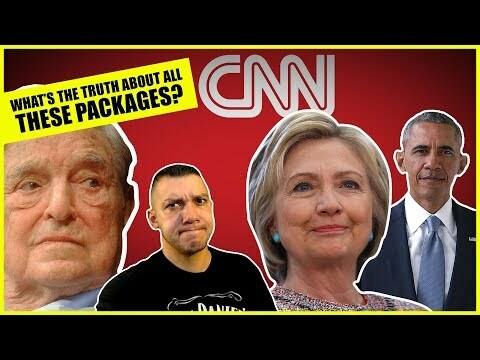 Jason Bermas of WeAreChange goes over all the evidence so far regarding the packages that were sent to the offices of CNN, Hillary Clinton, and Barack Obama. So what is the truth about those packages? 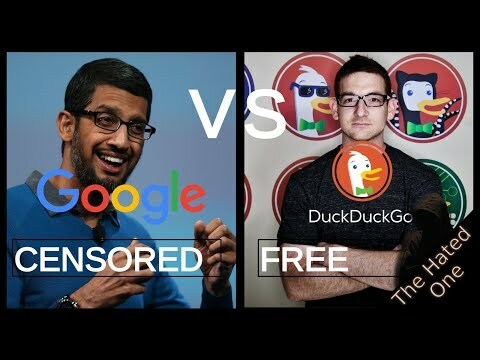 Ultimate comparison between DuckDuckGo and Google is here, listing all the reasons why you should switch from Google Search to DuckDuckGo. 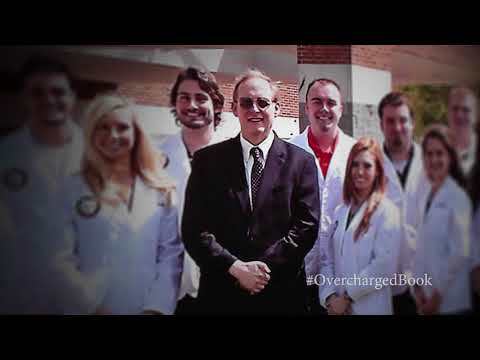 Why is Amerika’s health care system so dysfunctional and expensive? Why do hospitalized patients receive bills laden with inflated charges that come out of the blue from out-of-network providers, or that demand payment for services that weren’t delivered? Why do we pay $600 for EpiPens that contain a dollar’s worth of medicine? Why is more than $1 trillion - one out of every three dollars that passes through the system - lost to fraud, wasted on services that don’t help patients, or otherwise misspent?